With Safe & Secure’s digital CCTV monitoring systems there is no need to review hours of video footage to search for specific incidents. Any recorded CCTV video footage required can be searched for by using a date and time search function, scrolling the mouse bar pointer to a timeline on a monitor screen, or searching for recorded activity in a location based section of the building map. This method is even simpler if there is an incident report of the security break, with a recorded time and location. 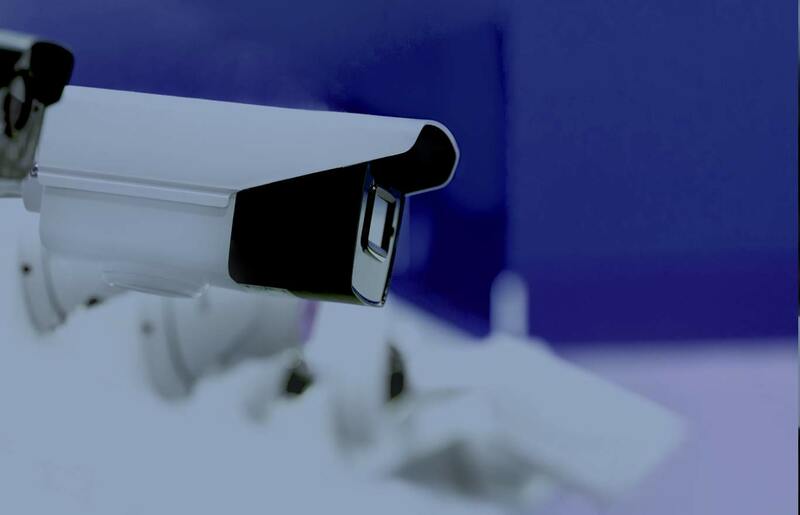 Having installed video CCTV monitoring equipment can also help reduce liability and your insurance costs. Insurance companies are all pro-use with regards to electronic video recording of property and premises. Improving your security with CCTV measures therefore can help increase your profitability, showing them that you are taking responsible action to protect your business or home with the use of digital video surveillance systems. Workplaces with CCTV systems record less work place violence, theft, harassment and poor customer service by employees and building guests than a workplace with no CCTV coverage. 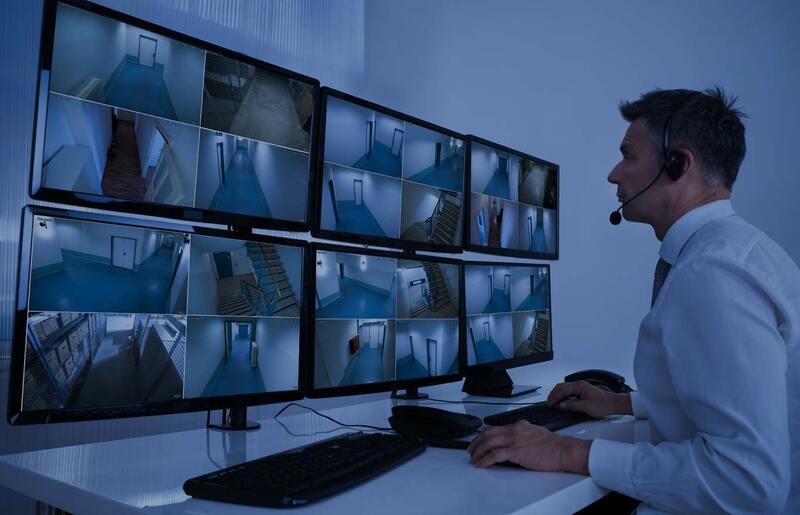 The classic idea of big brother always watching serves as a notable deterrent for criminal (or otherwise poor) behaviour, and because of this CCTV systems are showing a significant rise in popularity in the workplace. 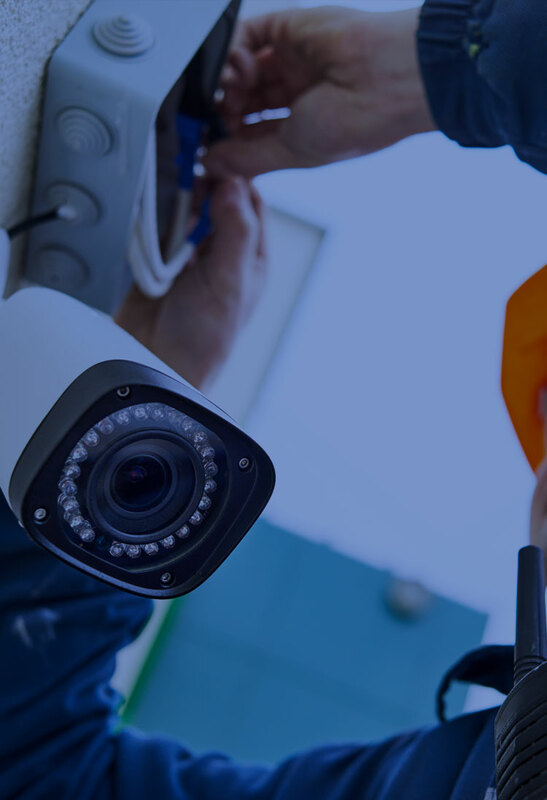 SAS employs highly-trained CCTV operators that, in the event of an alarm, can view and monitor the CCTV video footage live at your business premises, to help determine what caused the alarm and how to action that trigger. The latest technology in CCTV monitoring systems has the capacity to enhance recorded images, perfect for capturing stills of offenders or number plates on vehicles of interest. The systems are fully functional, recording to DVD, but they also have USB access for easy plug and play technology. Download all specified video footage onto an easy to use device anytime for efficient viewing. Most systems now come with remote access to the monitoring main system, and our recommended setup involves using remote connectivity, enabling viewing on mobile phone and tablet along with desktop. SAS Security has expertise in virtually every risk area, so you have the confidence to focus on what matters, your bottom line. We provide state of the art home security systems to help protect your home and family. Our CCTV home security systems can combine motion detection, entry point detection, CCTV and remote monitoring to suit your home. A customised home security system is installed by an SAS consultant who will assess the layout of your home and recommend the components needed to help maximise security. 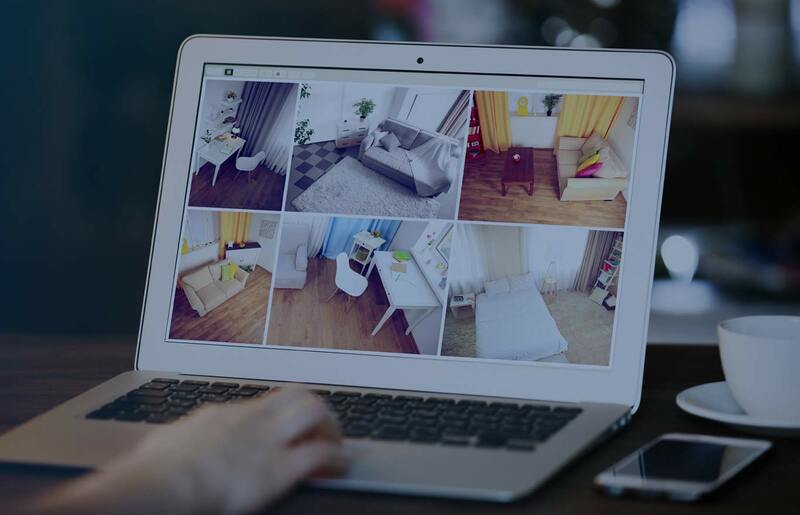 If you have a need for your property to be watched from a distance we can provide virtual guards that monitor your property from our control centre. These guards have direct access to police stations and emergency services the moment there is an incident recorded on site. This ability to monitor and report provides rapid response to problems as they happen. This offers a cost effective and reliable solution, using our already operational control centre to monitor your premises. The ability to view and review CCTV video from our control centre is invaluable. This is a viable option for businesses that need protection but don’t want (or need) a physical presence on site.